Hello all ye wonderful readers and bloggers! Did you go to BEA this year? I didn't catch up with any of that buzz this year, so I hope you had fun, either at BEA or ArmchairBEA or both. Since I haven't done my weekly housekeeping Week In Books post for a while, I thought I'll talk randomly about the books I'm reading now. 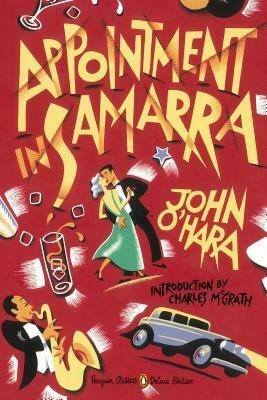 I had been poring through John O'Hara's Appointment in Samarra for quite a few weeks. It's certainly a fast-paced book but it's moving way too slow for me. I think the characters aren't intriguing me in any manner, making me not so interested in the book or it could be the slightly jarring pacing of the story that's making me disoriented. Either ways, I have put it down for now, and may return to it some other time. 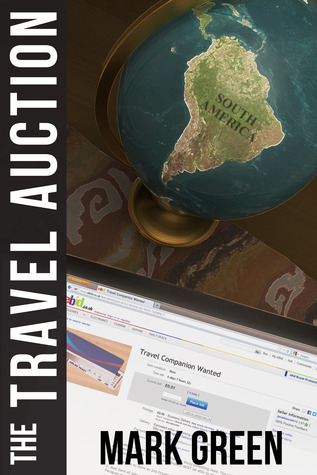 Couple of days ago, I started reading The Travel Auction by Mark Green. While not exactly the type of book I would pick at a bookstore, Judith's review convinced that it is probably one that I would enjoy. So far, this book is actually quite fun. I'm enjoying the back and forth narrating style - both the protagonists take turns sharing the mike. Some of the story certainly feels far-fetched but in a fun way. I'm currently on the lookout for some audiobook titles. The last one I finished was Unbroken by Lauren Hillenbrand, which turned out to be as captivating as all the hype had made it out to be. I'm still shocked about a lot of aspects of Louis Zamperini's story and those of several other men too who show up in his book. I seem to have very good success with nonfiction audiobook. So I'll have to look around for any that intrigue me. Last few weeks, the husband and I went to the movies quite a few times (After Earth, Star Trek, Iron Man 3, Oblivion), and one of the trailers that we saw (World War Z) makes me want to read the book. The husband feels that the movie isn't that true to the book - that usually makes the movie after reading the book a bad experience for me. So I'm still debating that. How about you? World War Z looks good to me but I didn't know it was based on a book. How was After Earth? It got slammed by so many reviewers over the weekend. I like Will Smith and I think his kids are very talented but I am tiring of the projects geared just towards them. My boyfriend wants to see World War Z so I think I'll read the book first before we go and see it. Laura Hillenbrand can really write. I haven't read Unbroken but she took my breath away with Seabiscuit. Have a good week. If I read the book and see the movie close together, I do better if I see the movie before I read the book. Vance really liked the book. No BEA for me. One day I will make it. I love the Appointment in Samarra cover! Looks like you have some good books going on. I just gave a colleague World War Z for her first read of the summer. I read World War Z in a single sitting. I couldn't put it down. It is, bar none, the best novel about zombies ever written. Also, I'm super skeptical about the movie based on what I know about the book. Look forward to seeing what you think of the book. 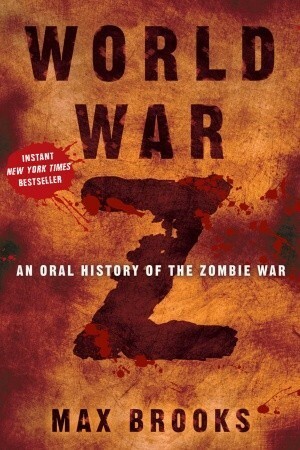 I'm gettin' a hankering to read World War Z myself. I'm not exactly a zombie obsessive, but, when I come across something that really treats the trope in interesting ways, I get really excited. I loved 28 Days later, and Warm Bodies, for instance. And some of the classic zombie stuff like "I am Legend" (novel) was really pretty insightful, clever stuff. This has been on my radar, and I hope I can get my hands on it.